Welcome to my private practice for internal medicine with special focus on rheumatology, osteology, and psychosomatic medicine! 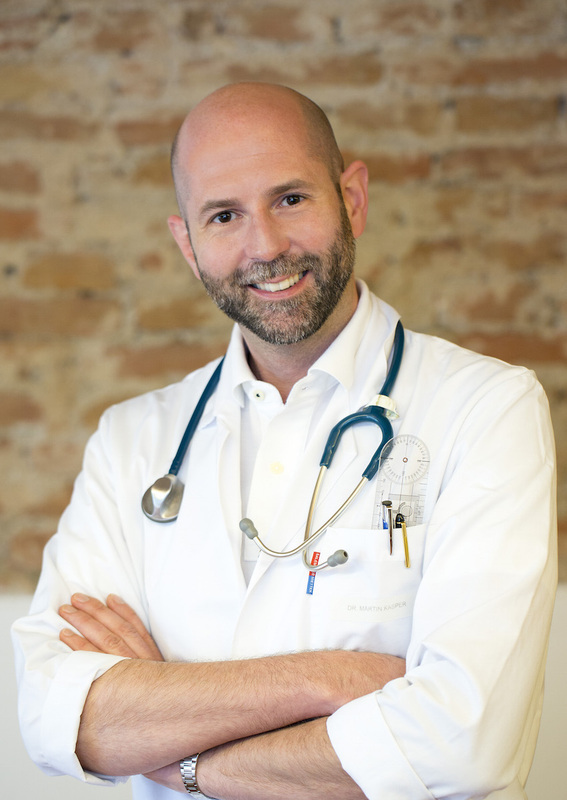 My name is Martin Kasper and I am a medical specialist for internal medicine with a focus on rheumatology and osteology and further training in psychosomatic medicine. I post news and special opening hours on FACEBOOK.